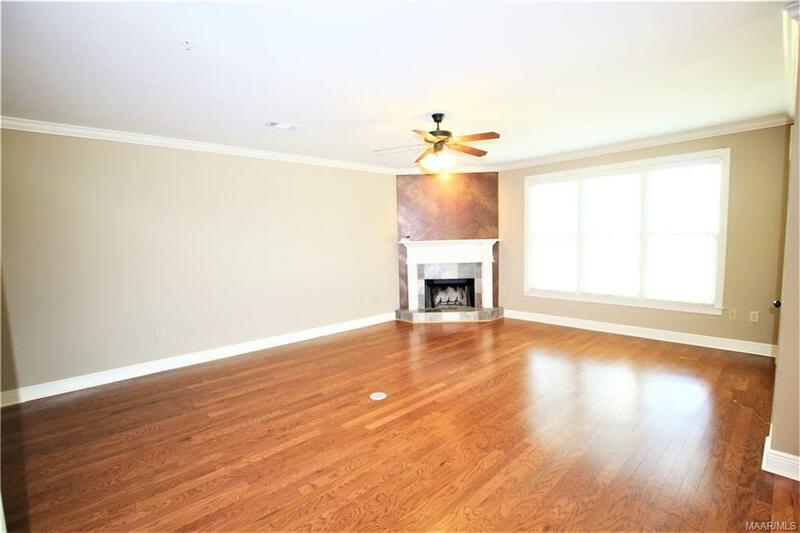 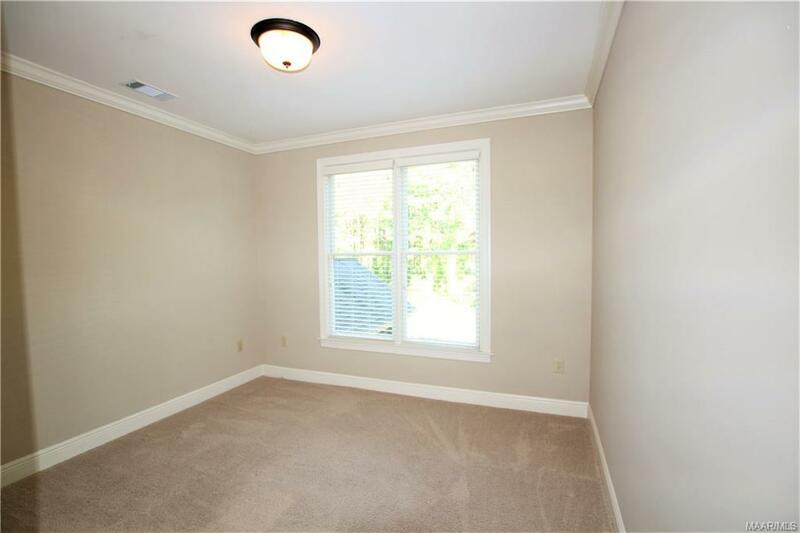 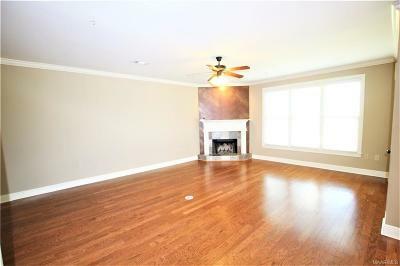 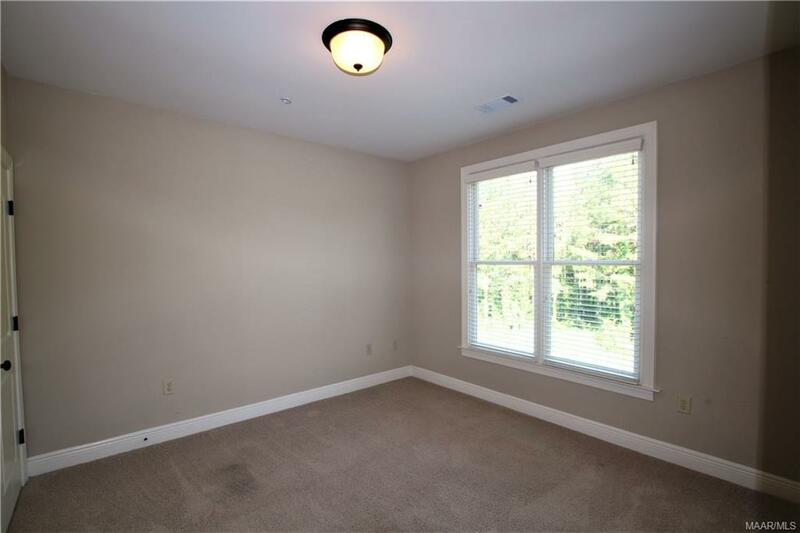 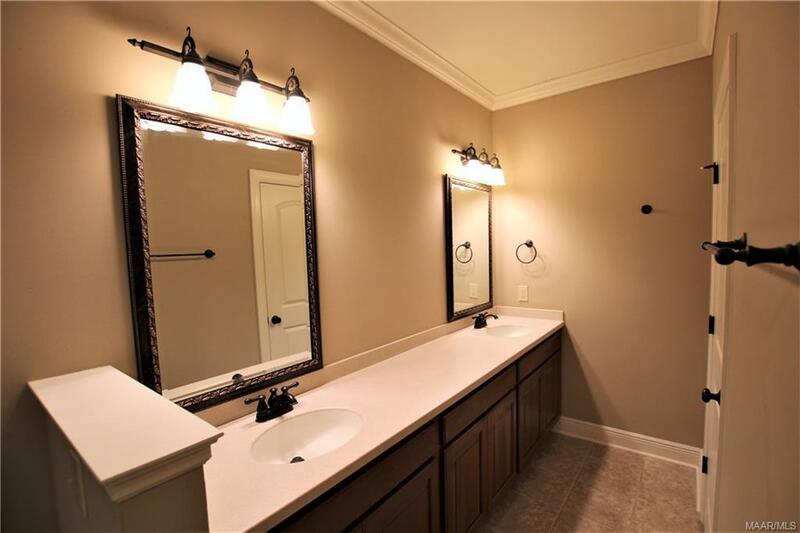 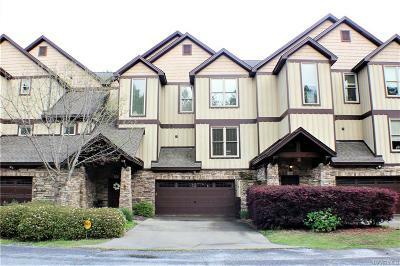 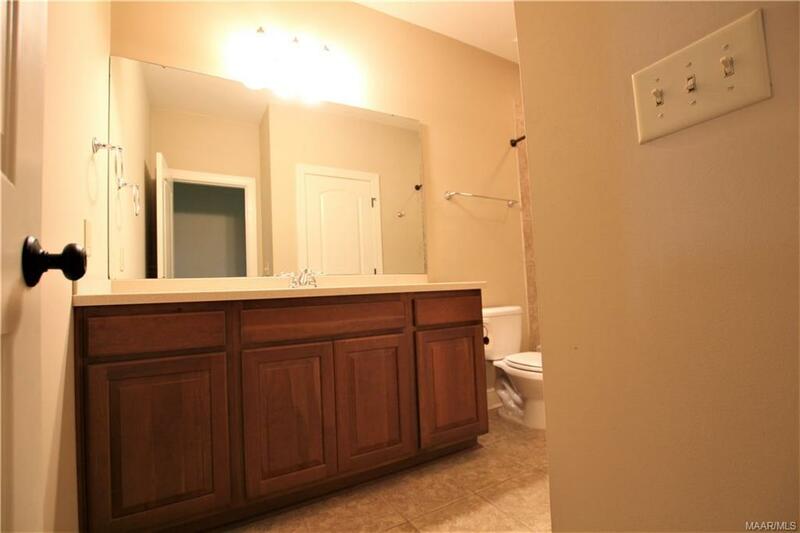 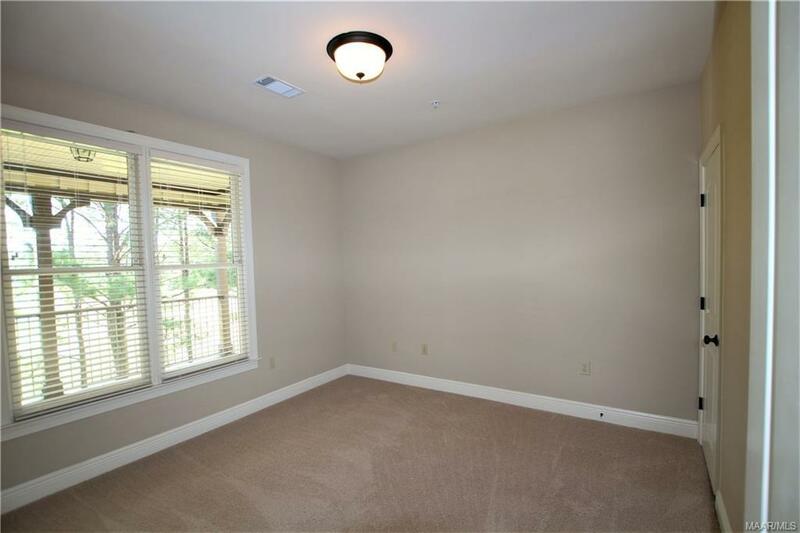 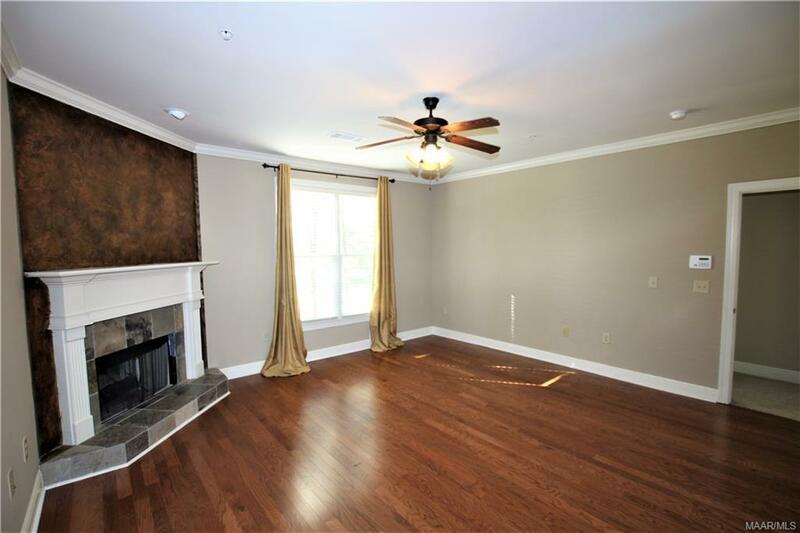 Located in the BEAUTIFUL WHITEWATER RIDGE, this lovely condo offers 3 bedrooms and 2.5 baths! 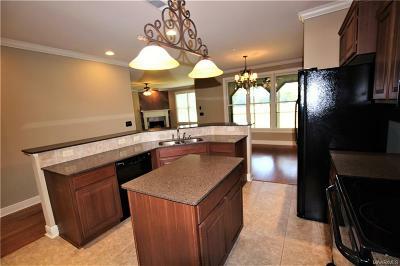 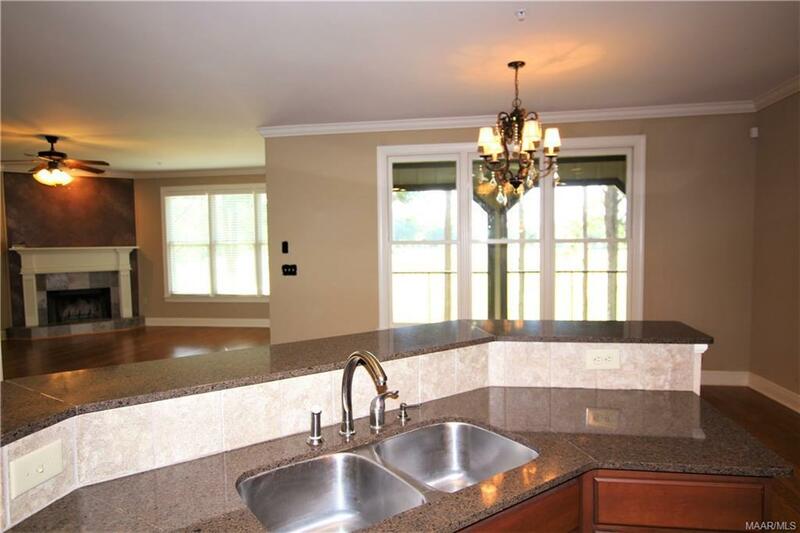 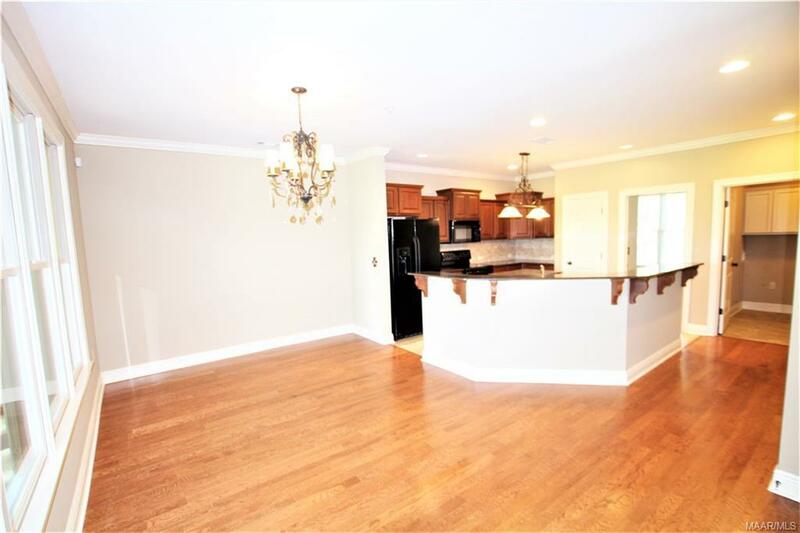 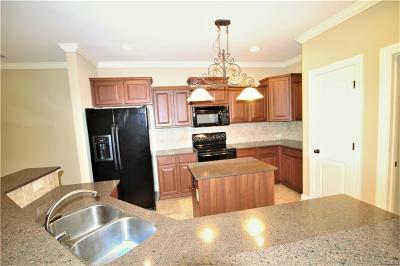 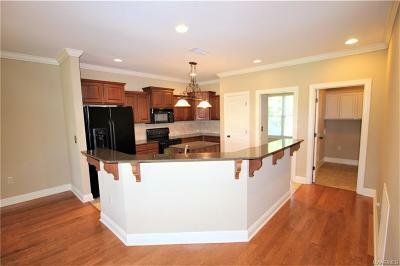 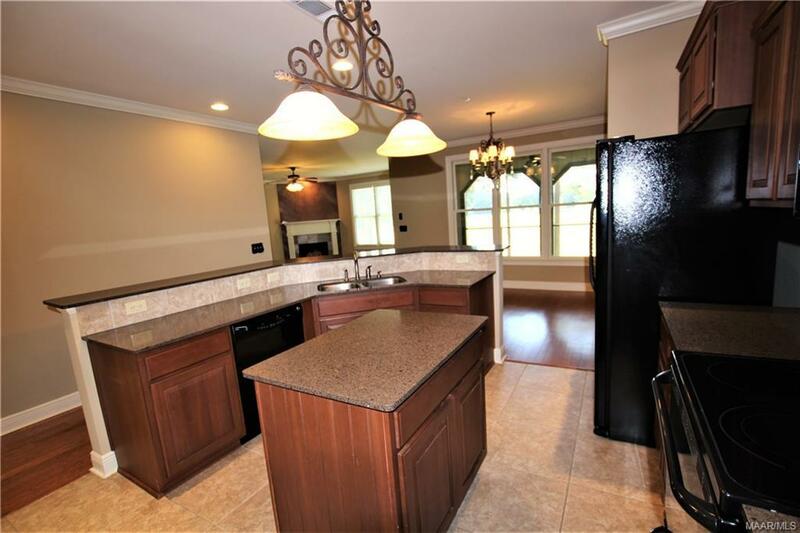 The kitchen offers plenty of cabinets, and a breakfast bar! 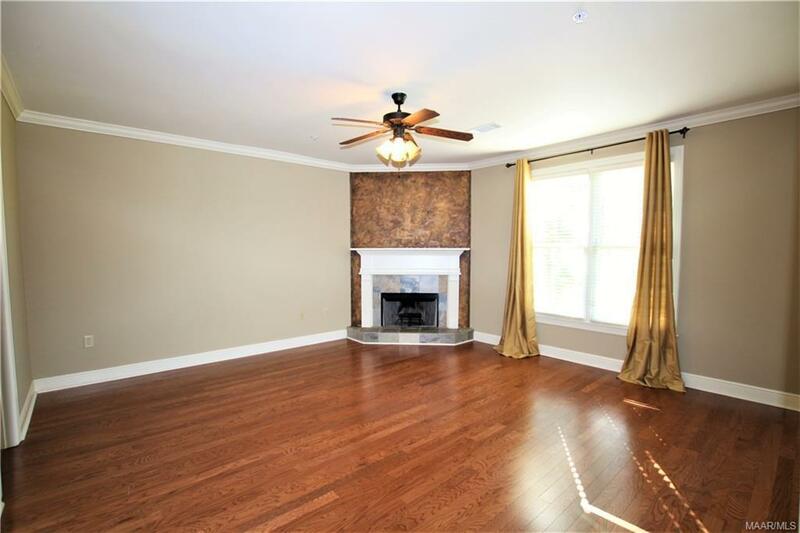 The formal dining room features stunning hard wood flooring that flows into the spacious living room that features a wood burning fireplace! 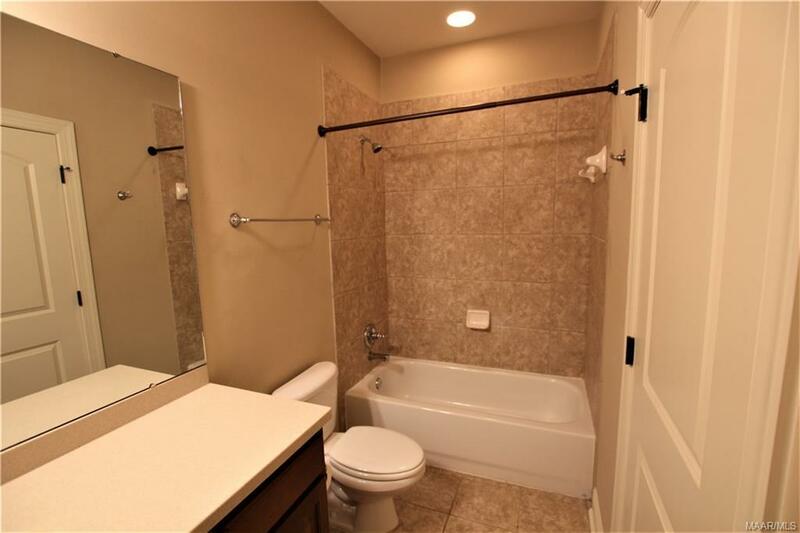 Master suite features a cozy fireplace that is highlighted with a faux finish, garden tub, double vanity, oversized shower, tile flooring and a walk in closet! The guest bedrooms are nice size and offer walk in closets! 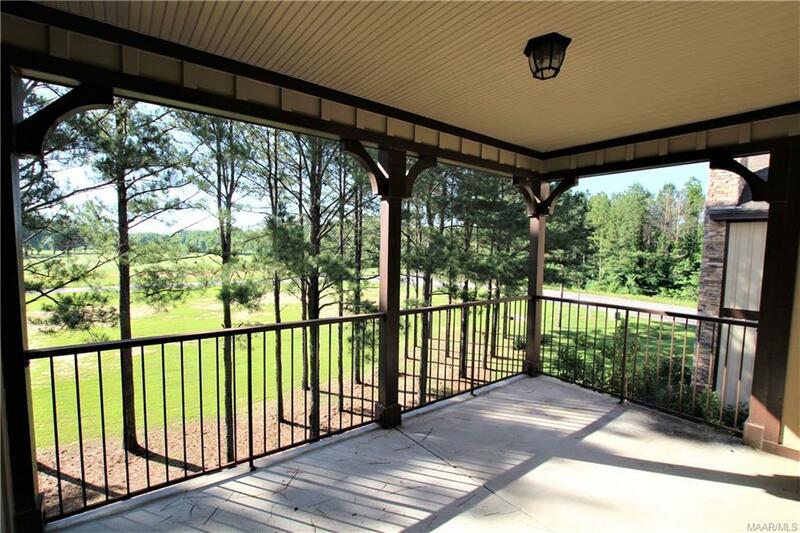 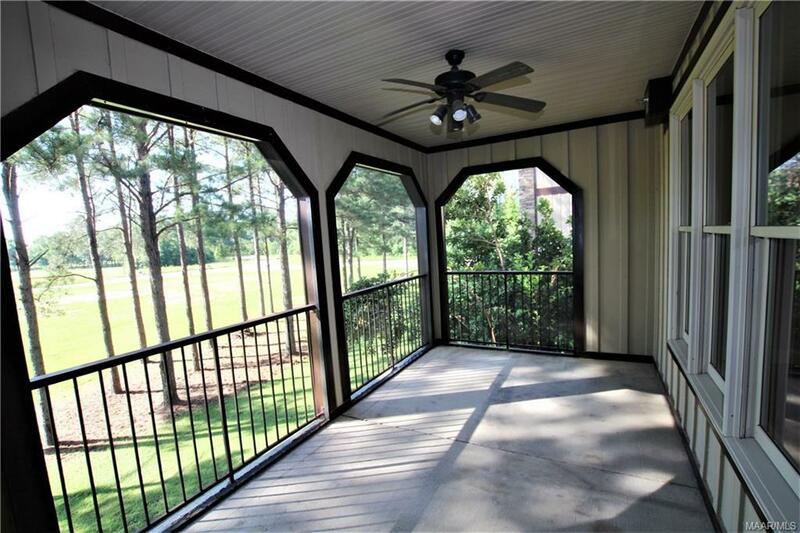 You will enjoy relaxing on the patio and balconies while gazing at the view of the golf course! 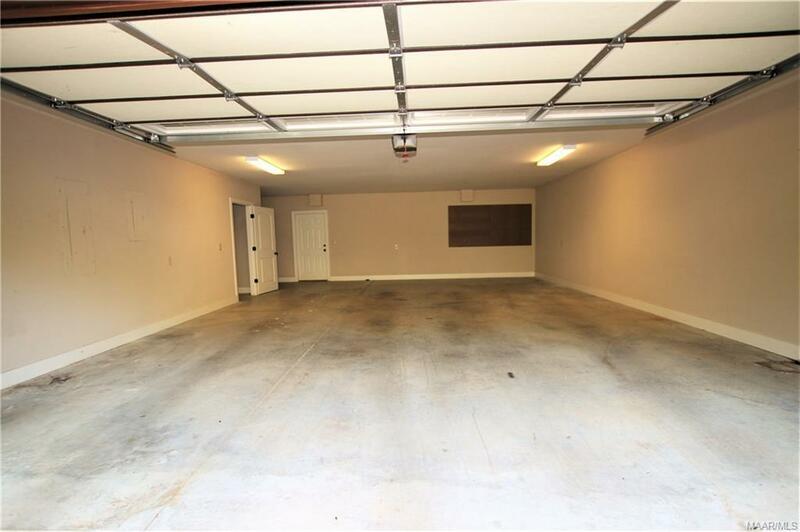 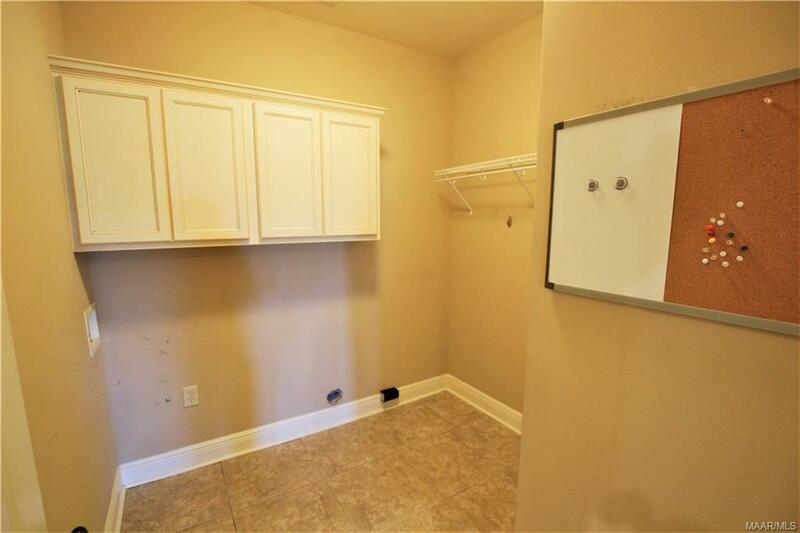 The condo has a 3 car garage with plenty of storage space! 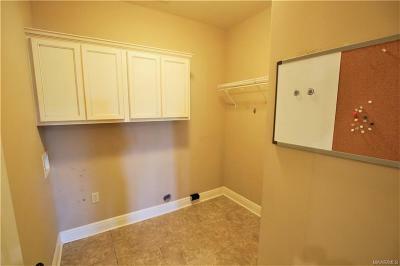 There is also access to a SAFE ROOM from the garage storage closet! 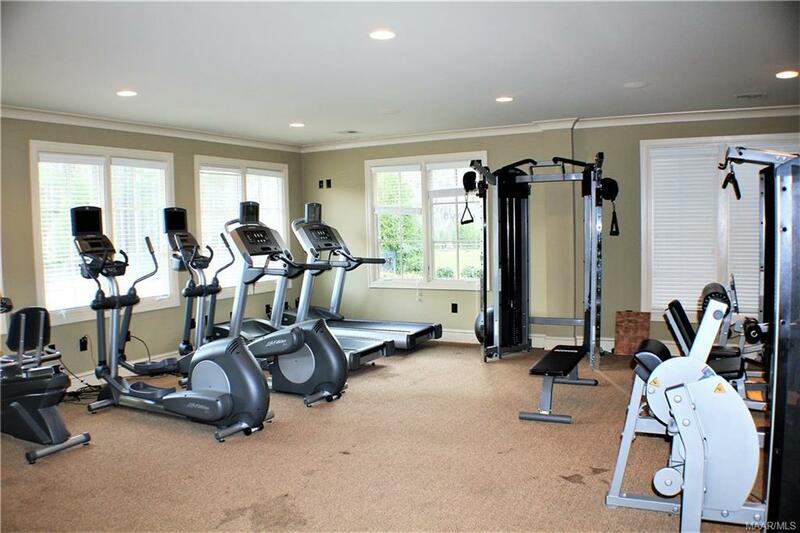 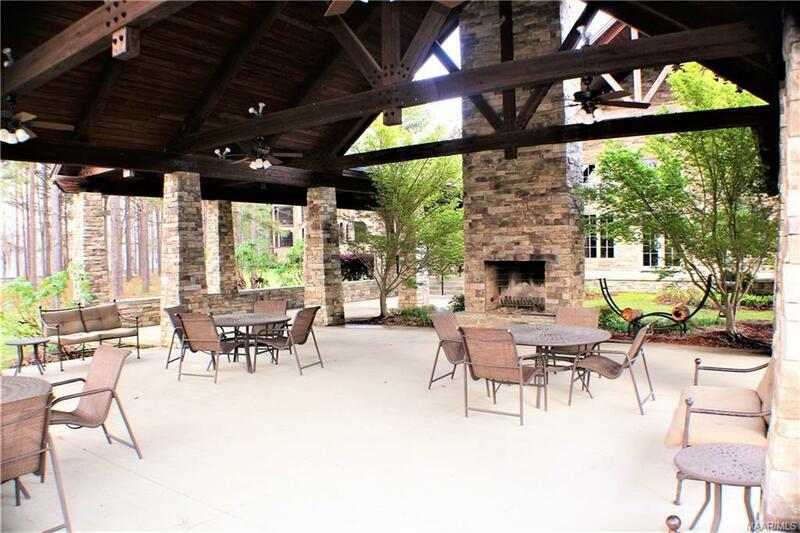 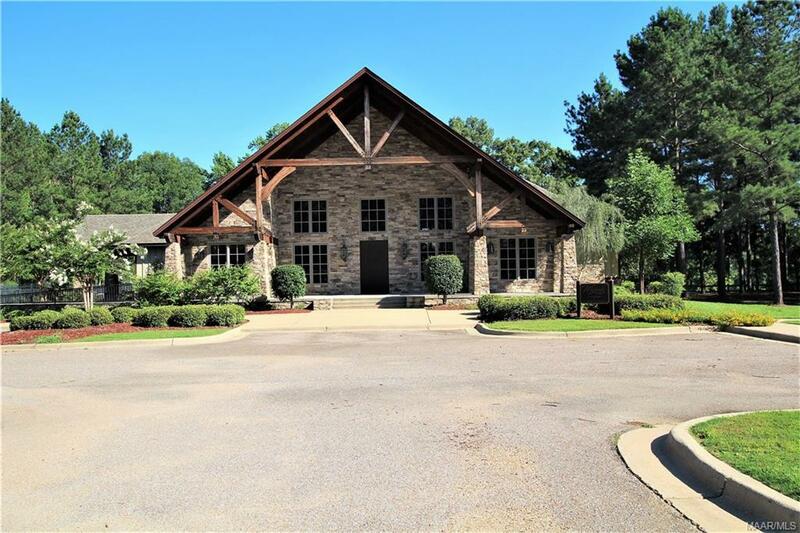 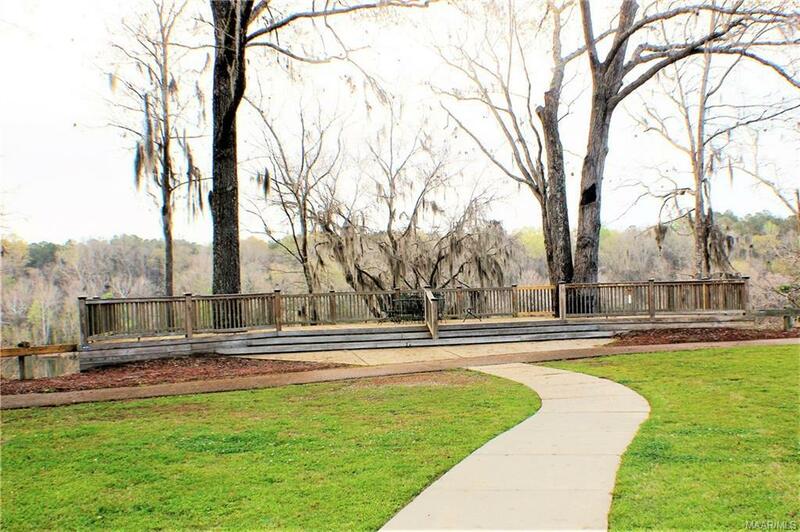 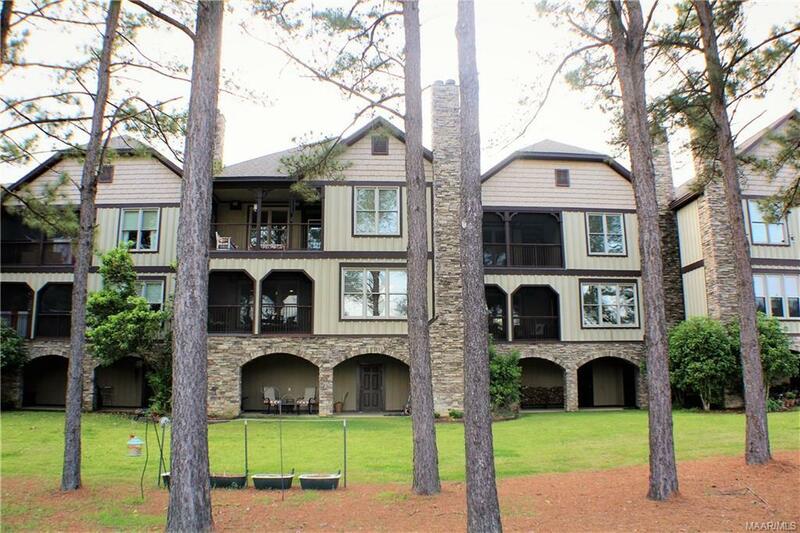 ALL THIS AND SO MUCH MORE TO BE ENJOYED.....the monthly condo fees include use of the STUNNING CLUB HOUSE, POOL AND FITNESS CENTER, WALKING TRAILS, CLUBHOUSE PAVILLION AND BREATHTAKING VIEWS OF THE COOSA RIVER!!!!!!! 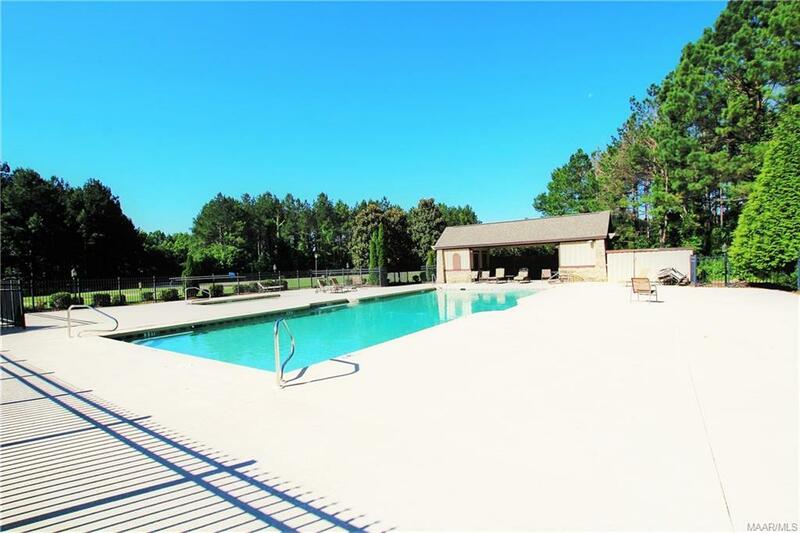 You'll feel like you're on vacation every day with all these amenities!!! 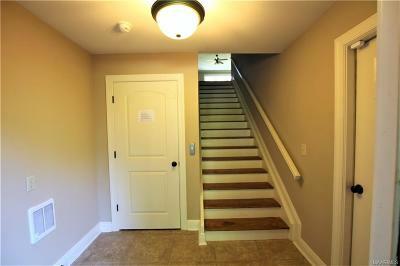 The monthly condo fees also include trash, phone, cable, internet, grass maintenance, irrigation and more!!!! 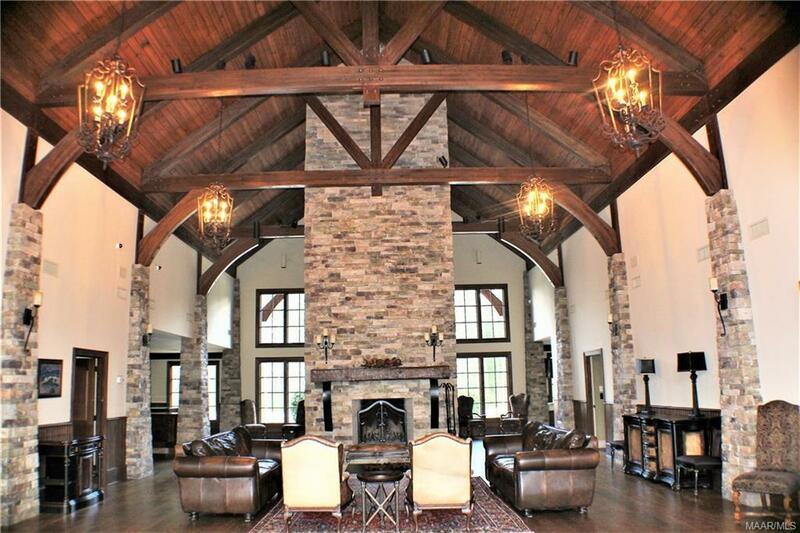 IT CAN'T GET BETTER THAN THIS!!!!! 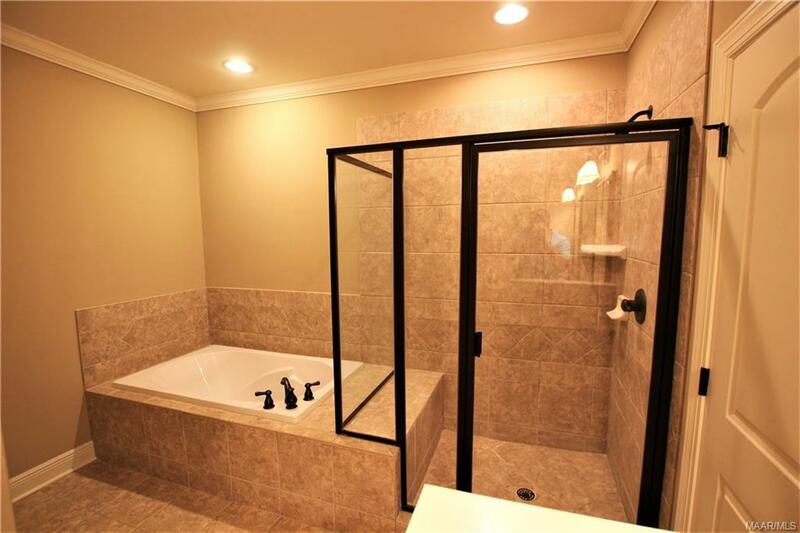 Make an appointment today to view this piece of paradise!!!!!! 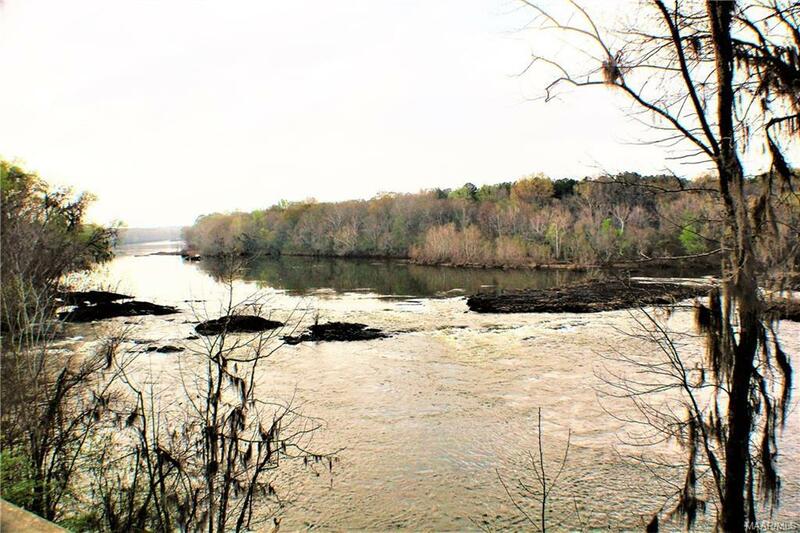 Directions: North On Hwy 231. 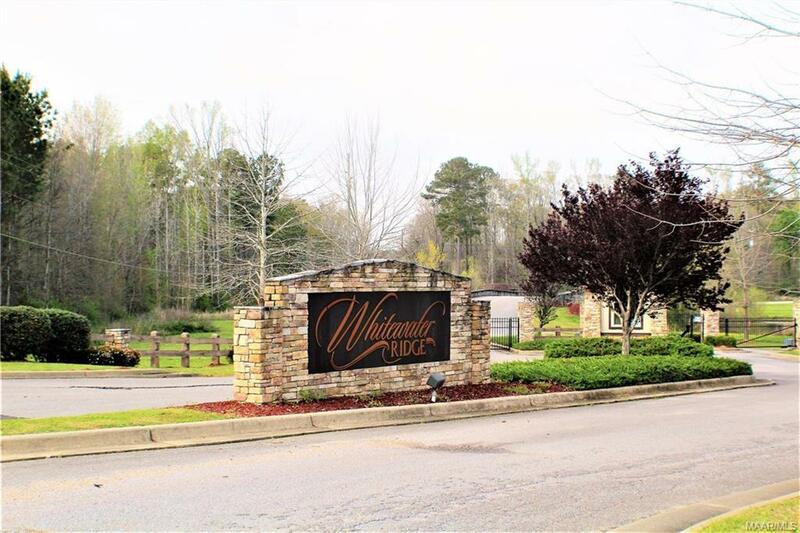 Turn Left On Hwy 14 In Wetumpka. Turn Right Onto Hwy 111 At Traffic Light. 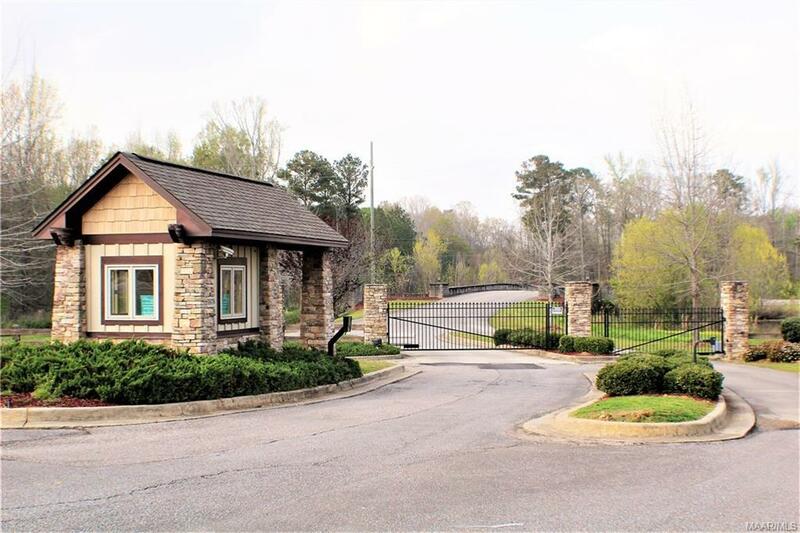 Whitewater Ridge Is On The Right Just Past Quail Walk Country Club.